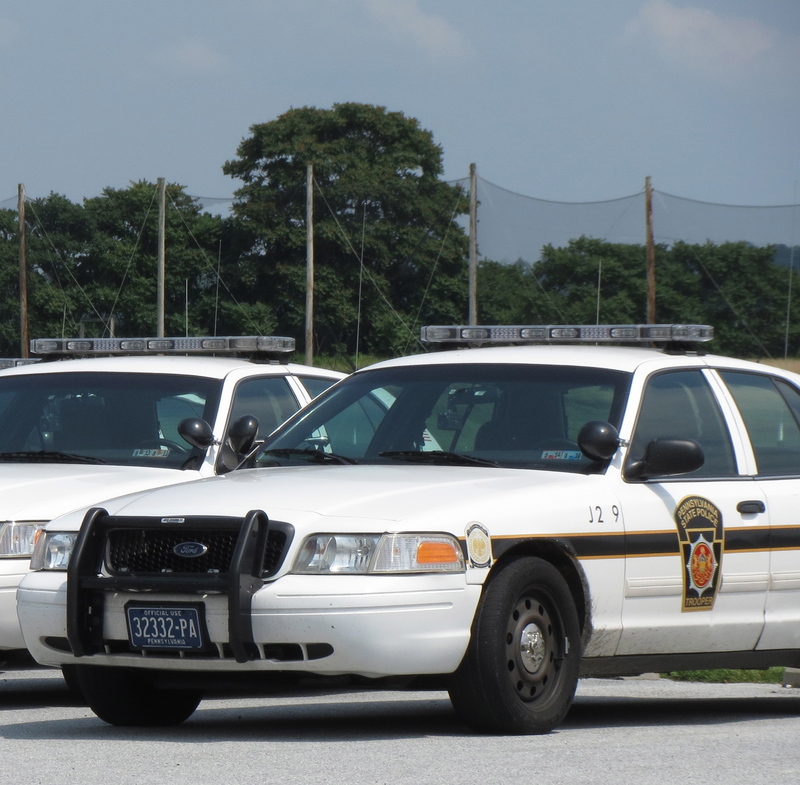 Sean O. O’Neill will be sentenced tomorrow for a highly-publicized, drunk-driving offense in Chester County Court. 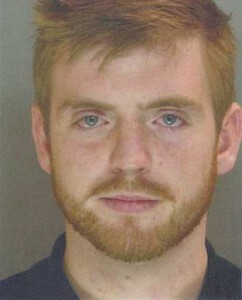 In pre-sentence memorandums, Assistant District Attorney Marilyn M. Seide and defense attorney Vincent P. DiFabio expressed divergent views on the proper punishment for Sean O. O’Neill Jr., a 23-year-old Delaware County resident who shares a proclivity for generating crime-based headlines with other family members. The family’s brushes with the law began on Sept. 1, 2006, when O’Neill fatally shot Scott Sheridan, his friend and Cardinal O’Hara classmate, at an unchaperoned drinking party at the O’Neills’ former home in Willistown Township home. Although O’Neill Jr. was charged as an adult, DiFabio successfully argued that he belonged in juvenile court, where he completed two residential treatment programs before being released in 2009. The investigation into Sheridan’s death prompted a search of the O’Neills’ residence that led to a federal firearms conviction for Sean O. O’Neill Sr., an undocumented immigrant and former Delaware County pub owner. He was deported to Ireland last year after serving an 18-month jail sentence. Another of the family’s three children, Roisin O’Neill, 26, is serving a 5-to-10-year prison term for a Sept. 19, 2008, fatality. She admitted driving drunk in the wrong direction on the Blue Route in Plymouth Township, causing a crash that killed Patricia Murphy Waggoner, 63, a grandmother from Brimfield, Mass. The O’Neills’ youngest child has been cited for underage drinking. In May, O’Neill Jr. entered a guilty plea before Judge William P. Mahon, admitting that he drove drunk, careened off Westtown Road in his Cadillac Esplanade, traversed a lawn, and crashed into a garage on Thanksgiving morning. In her memorandum, Seide argued that O’Neill deserved a three- to six-month sentence in the aggravated range. She cited the “break” he got by being adjudicated as a juvenile, pointing out that O’Neill’s familial background was relevant because it highlighted O’Neill’s failure to learn. “The mere fact that the defendant continues to drink alcohol in light of Scott Sheridan’s death and his own family situation illustrates his complete and utter disregard for the potential danger of that act,” she wrote. Seide suggested O’Neill Jr. is “incredibly fortunate that he isn’t figuratively standing before this court in his older sister’s shoes.” With a blood-alcohol level of 0.258 – more than three times the legal limit – O’Neill traveled with enough speed “to drive through a garage wall, total one vehicle, damage a second” and terrify the sleeping homeowners, who had planned to host a holiday dinner later that day. “Because of the very public nature of the O’Neill family’s criminal past,” Scott Sheridan’s mother, Susan Sheridan, is forced to relive her son’s death “when an O’Neill gets arrested,” Seide wrote, adding that Susan Sheridan may address the court. DiFabio took issue with Seide’s contention that O’Neill received a “break” when he was treated in the juvenile system, asserting that the judge simply followed the law. He said O’Neill has taken responsibility for his actions and is currently participating in “intensive outpatient therapy” to deal with depression and other issues. A fair sentence is the mandatory-minimum term of 72 hours in jail, DiFabio argued. He suggested that anything more would not only be inappropriate, it would have a “devastating effect” on O’Neill’s nearly 3-year-old son, a special-needs child who relies on O’Neill for care and financial support.